Apple announced on Monday that its two newly launched iPhones have set a new record, receiving more than four million pre-orders in the first 24 hours. 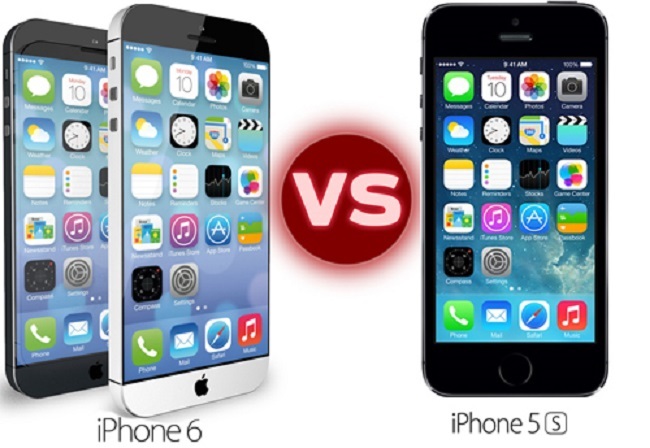 Said to be the biggest advancements in iPhone history, the iPhone 6 and iPhone 6 Plus received double the number of pre-orders compared to the actual sales of iPhone 5C and iPhone 5S on its first day in the market. “iPhone 6 and iPhone 6 Plus are better in every way, and we are thrilled customers love them as much as we do,” Apple chief executive officer Tim Cook said in a statement. “Pre-orders for iPhone 6 and iPhone 6 Plus set a new record for Apple, and we can’t wait to get our best iPhones yet into the hands of customers starting this Friday,” he added. 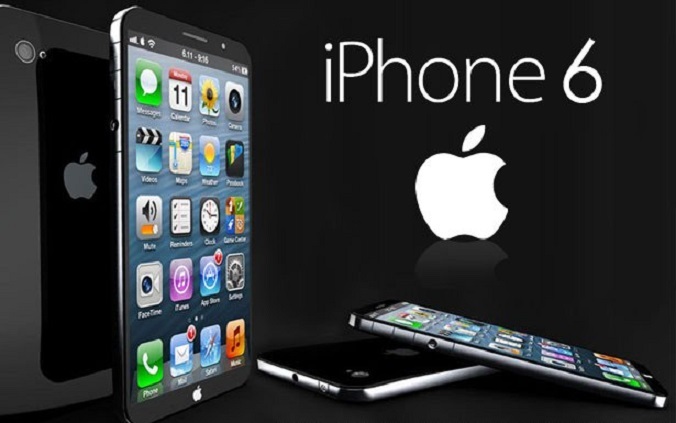 In the same statement, Apple said that the demand for the new iPhones have exceeded the initial pre-order supply. 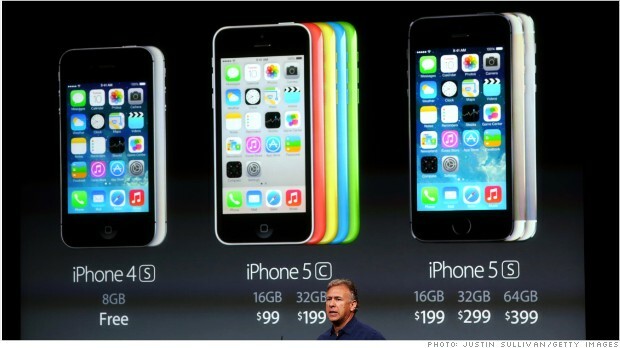 The new iPhones went on pre-order sales last Friday, September 12. “While a significant amount will be delivered to customers beginning on Friday and throughout September, many iPhone pre-orders are scheduled to be delivered in October,” the statement said, adding that additional supply will be made available for walk-in customers on Friday. Beside the United States and Canada, Singapore is among the eight other countries to see the new iPhones on Friday. In 20 other countries including Italy, New Zealand, and Taiwan, they will only be available from September 26. Experts and analysts are optimistic that both iPhone 6 and iPhone 6 Plus’ first weekend sales will exceed that of last’s year iPhone 5C and iPhone 5S . “Assuming pre-orders are similar to the 40 percent of first weekend sales for the iPhone 5, this would imply iPhone 6 and 6 Plus first weekend sales could be around 10 million,” Wells Fargo Securities analysts was quoted by Reuters. While many are positive on the sales figures that Apple is going to achieve this weekend, Gene Munster, managing director and senior research analyst at Piper Jaffray, a US-based investment bank and asset management firm, said it could not be achieved easily. Munster, in an article by Fortune, warned his clients “to expect investor ‘noise’ after the coming opening sales numbers comes out, given the likelihood that they won’t beat nine million”. He estimated Apple to achieve 6.5 million sales on the first weekend. With mixed reactions from experts on the sales figures, this weekend could be crucial for Apple – whether their “biggest advancement” could make history or remain at the same par as other iPhones. Either way, Apple still advise customers to arrive early at Apple stores or order online from Apple Online Store to pickup in-store this Friday. In 2012, Apple received two million pre-orders for iPhone 5, one million for iPhone 4s in 2011 and about 600,000 in 2020 for iPhone 4. 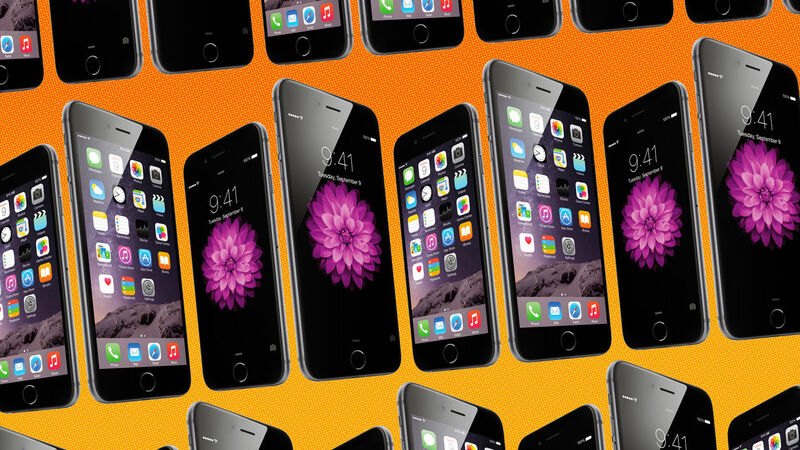 Let’s see if the iPhone 6 can do better.